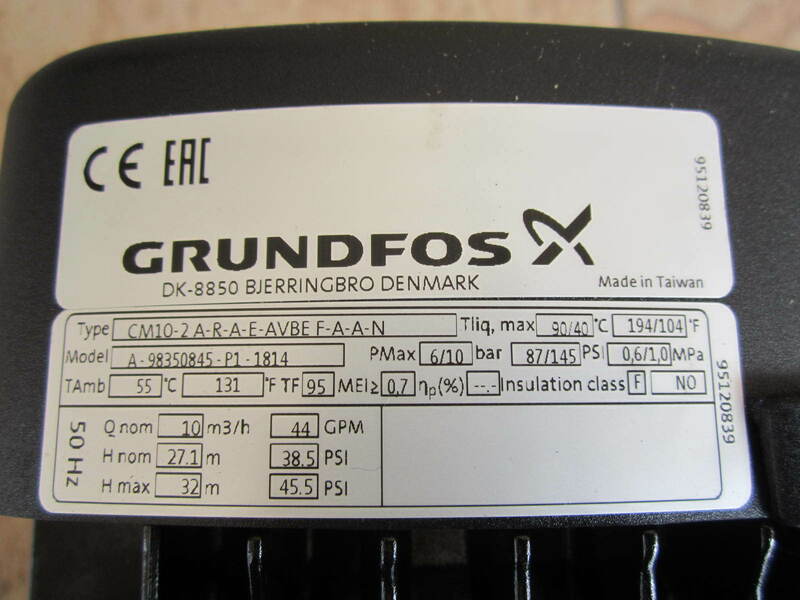 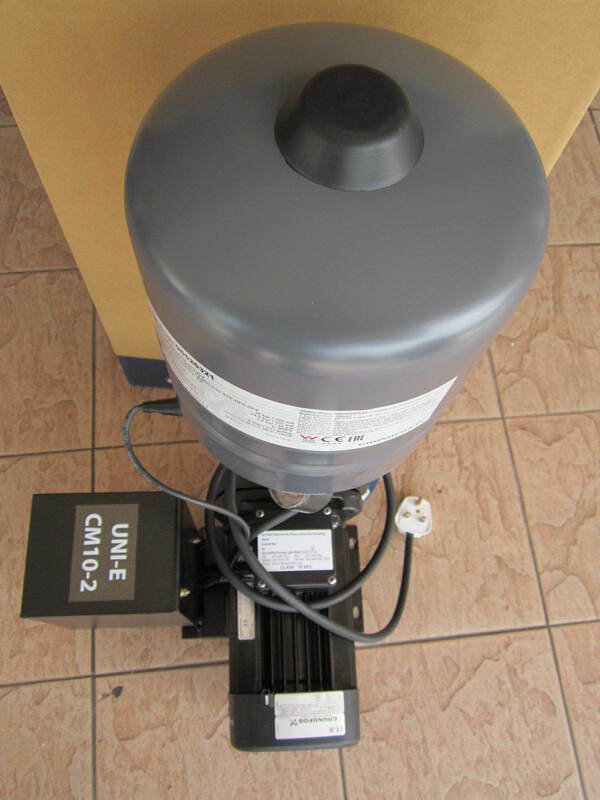 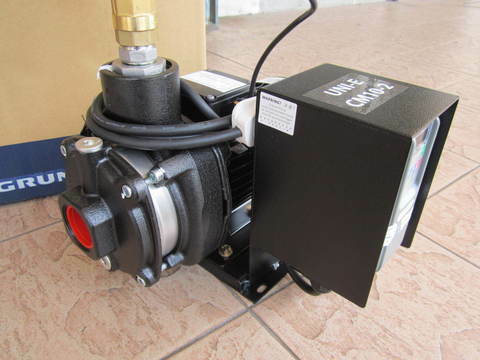 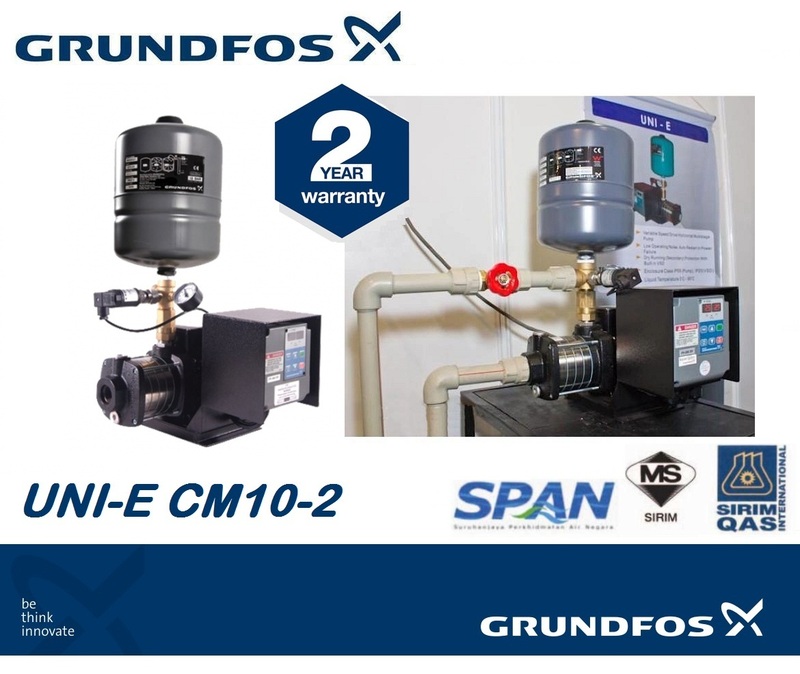 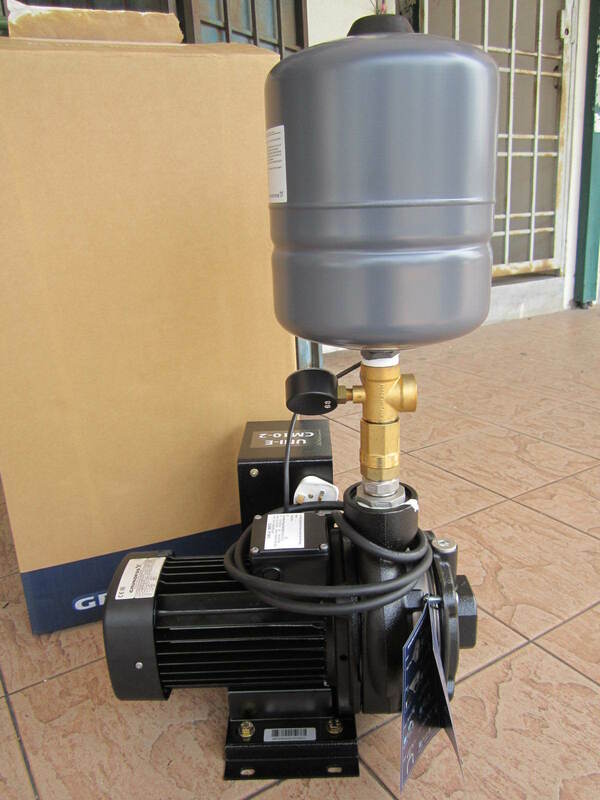 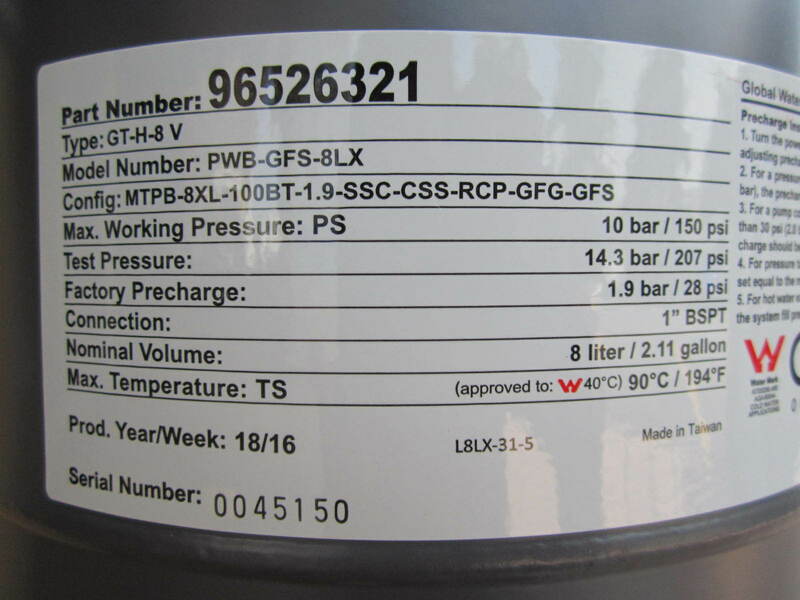 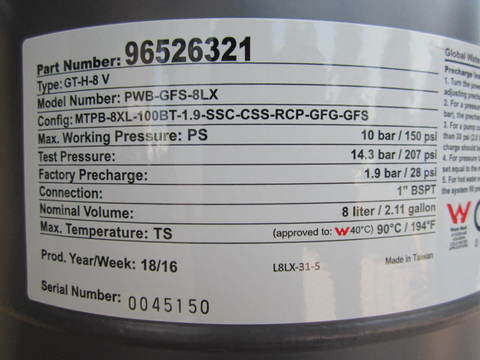 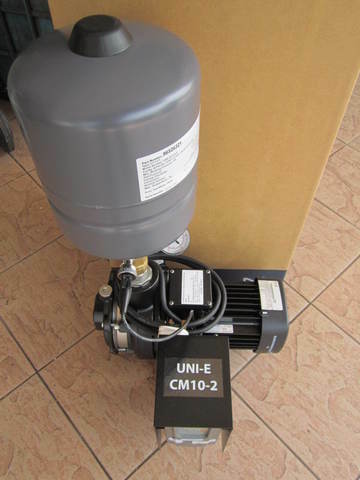 Grundfos UNI-E CM10-2 Inverter Variable Speed Home Booster Pump..
Grundfos UNI-E variable speed drive home booster pump help ensures constant water pressure despite variation in demand or inlet pressure. 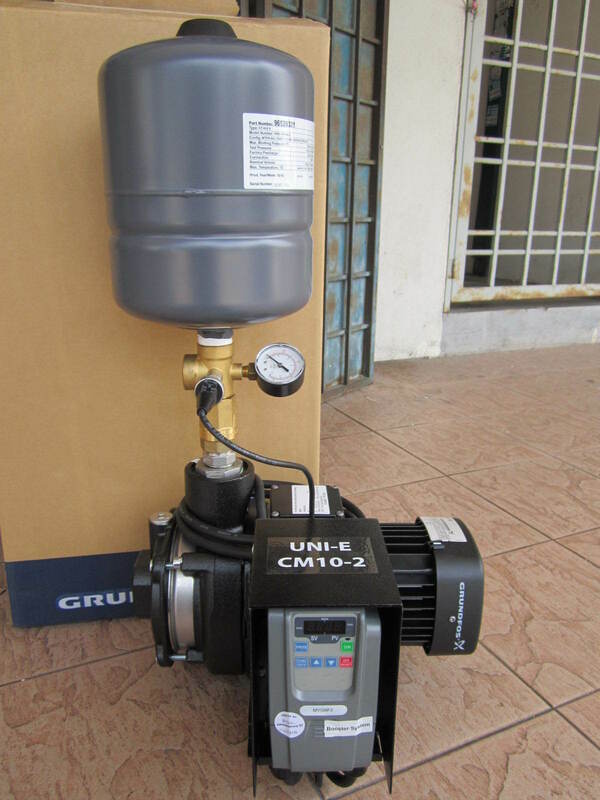 This Home Booster pump keeps the pressure up regardless of usage. 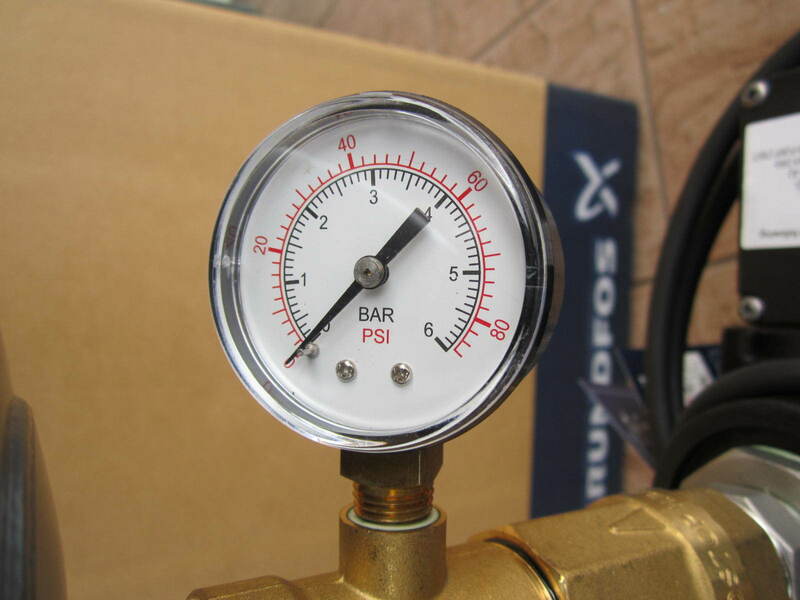 The constant pressure feature provides that benefit of increased comfort and you can even personalize the water pressure that you are comfortable with. 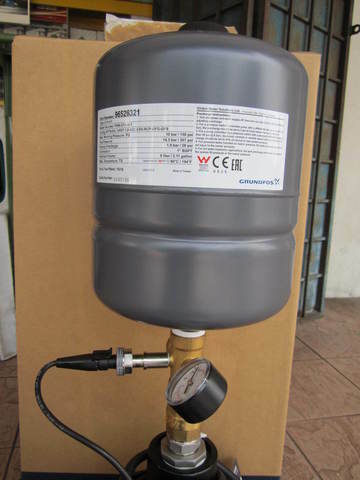 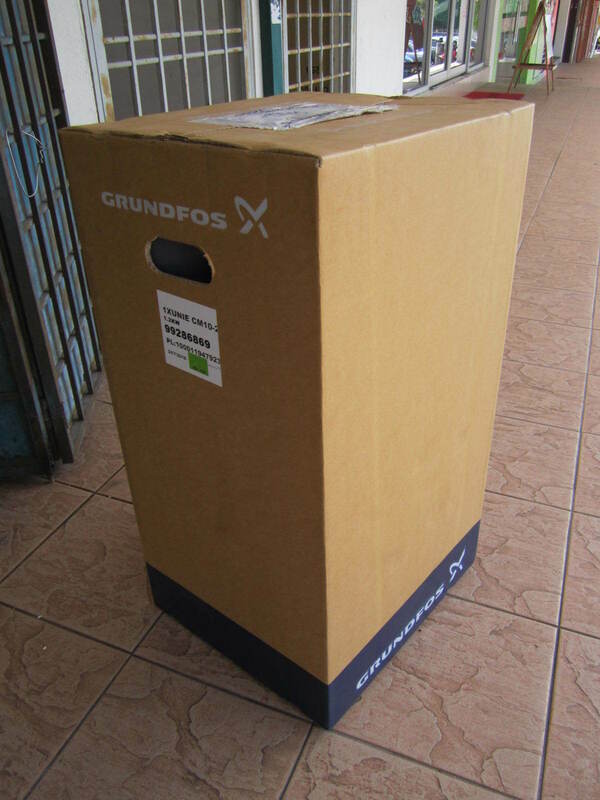 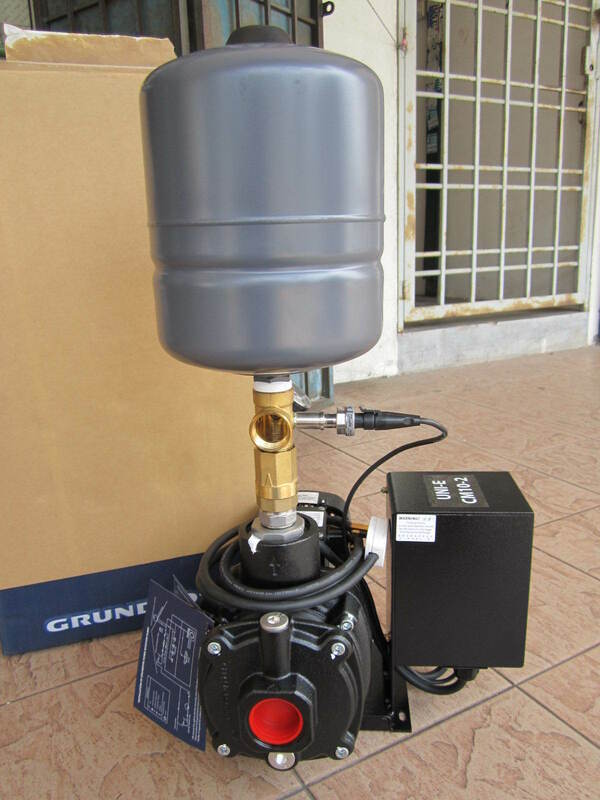 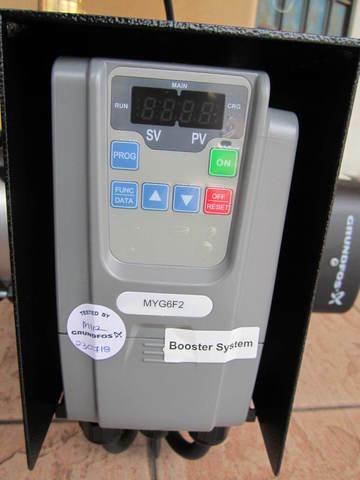 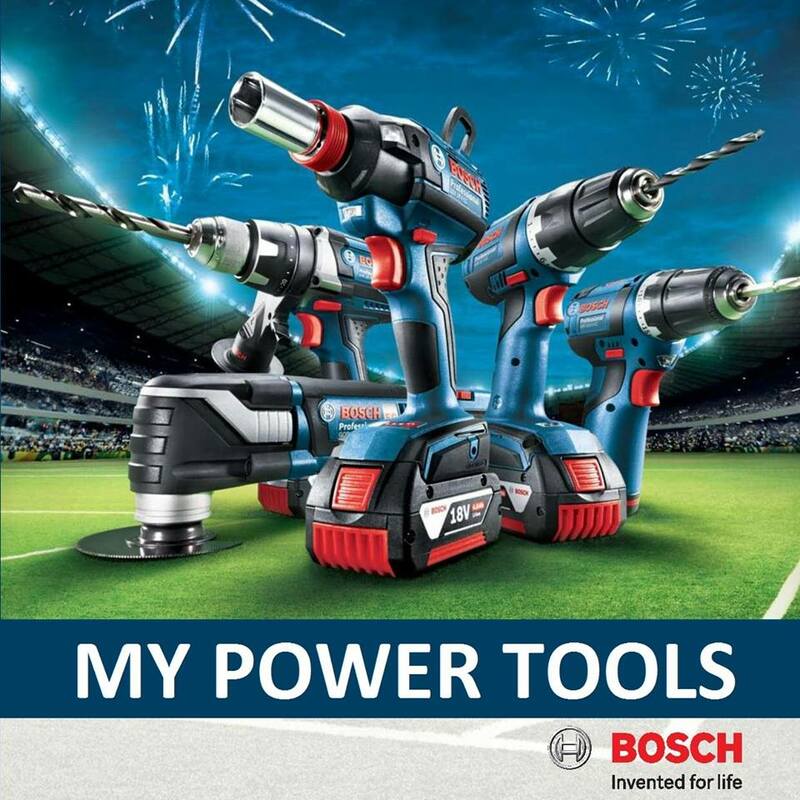 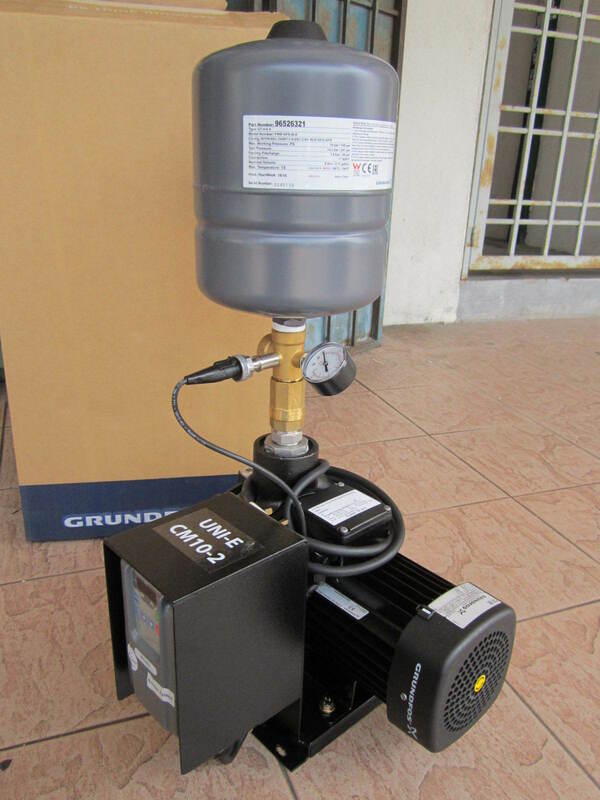 PRICE RM3,900.00..(Grundfos be think innovate)..